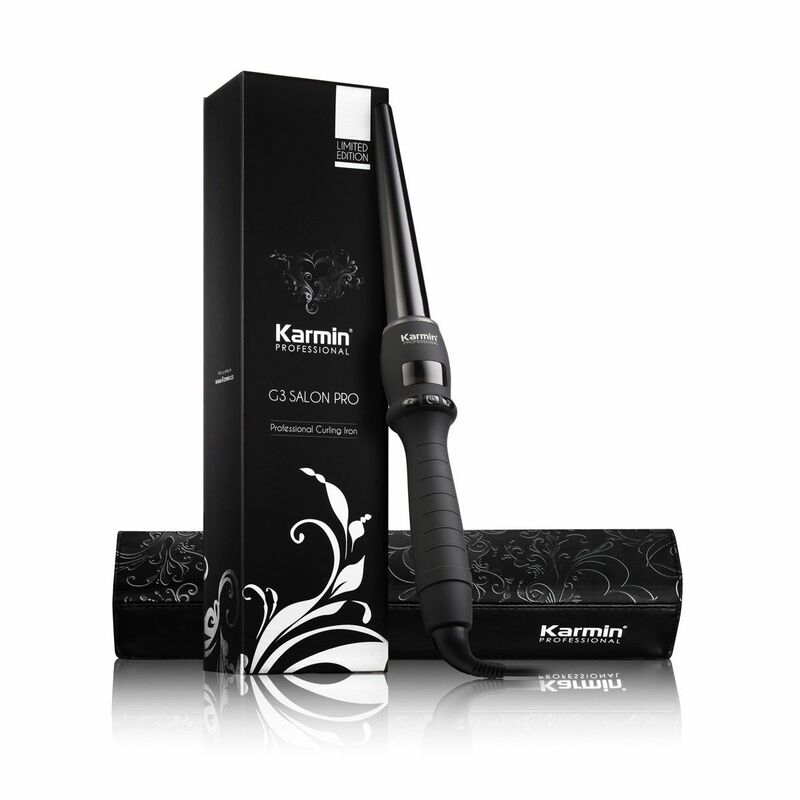 The tourmaline ceramic barrel is something amazing, the dair slides through the barrel super easily and after every use, cleaning the clipless wand is so effortless! 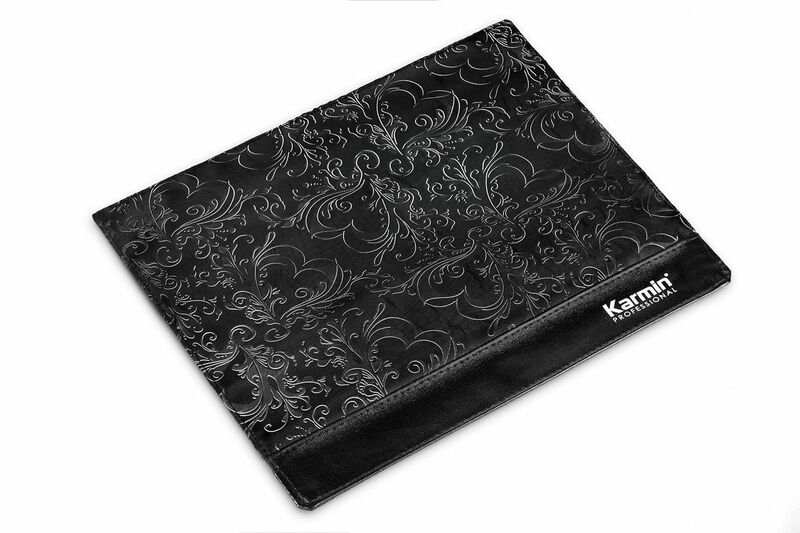 Not so long ago I bought this curling wand to replace my old one, which was ceramic coated, but this Karmin is fully made with tourmaline and ceramic, so my hair isn’t exposed to great damage, these elements help the barrel heat up faster and give better results. 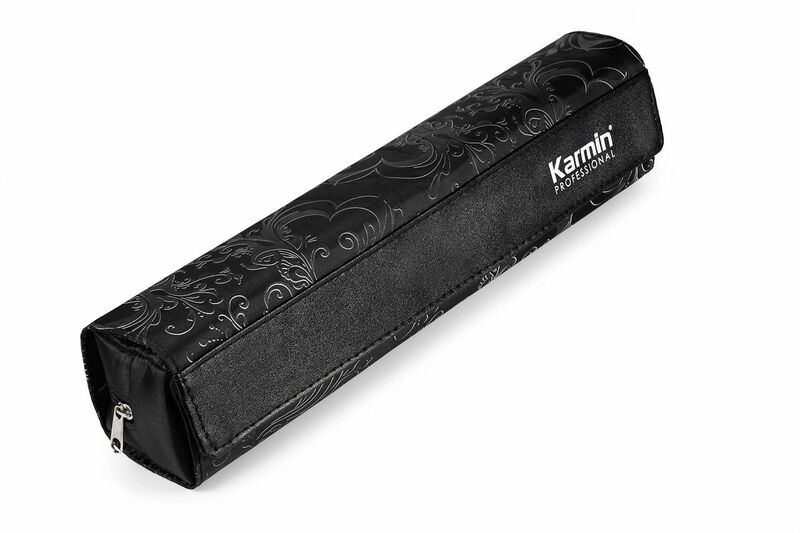 Not so long ago I bought this wand to replace my old one which was coated with ceramic, but this Karmin is fully made with tourmaline and ceramic so hair isn’t exposed to great damage because these elements help the barrel heat up faster and leave better results. Great idea of having a heat resistant grip and glove for the curling iron because for making the curls, manipulating them the right way is a must if you want them to last for days – because the curls need to cool down on your hand before letting them fall. The glove is perfect. A curler with no clip is great. I think it’s easier to use like this and the curls look so natural and shiny, the feel so smooth and healthy. 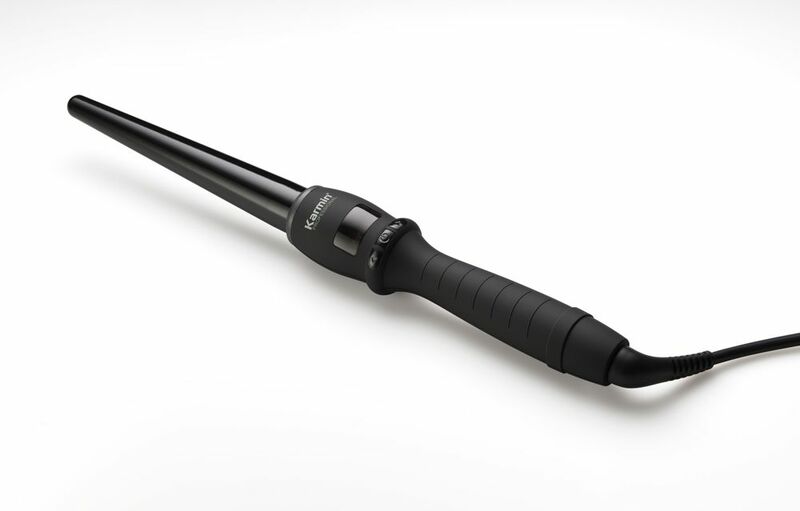 This curling wand is a wonderful hair tool.